CT scan acquisition of a living patient suffering of a PectusExcavatum congenital deformation. 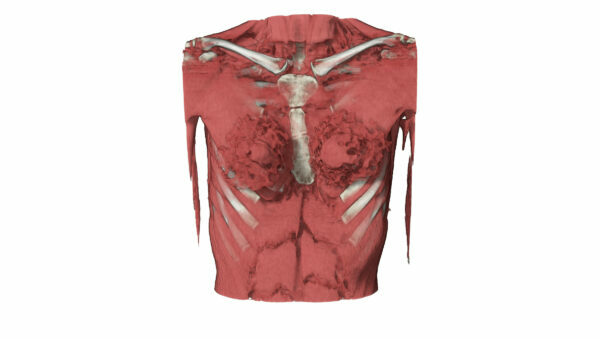 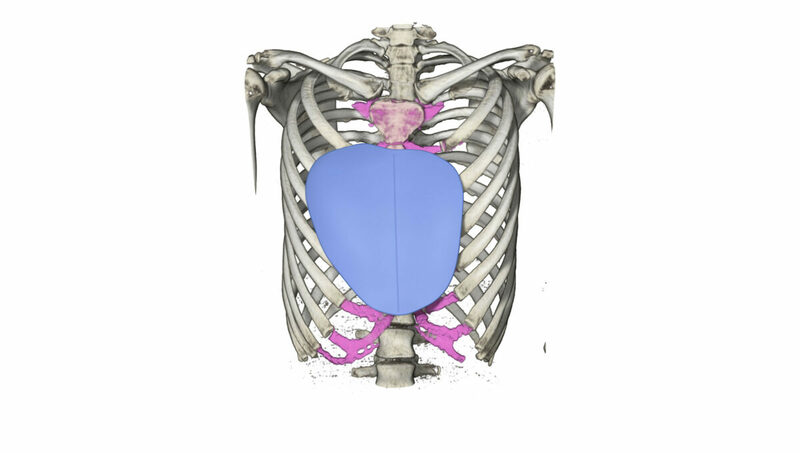 Pectus Excavatum is adeformation of the ribs and sternum. 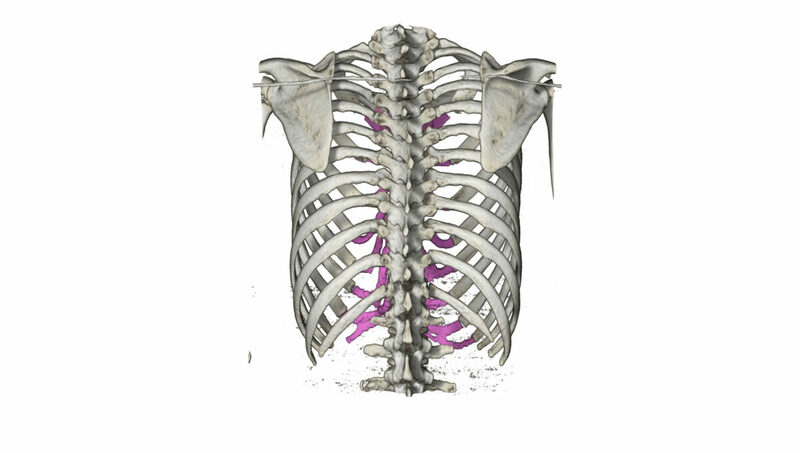 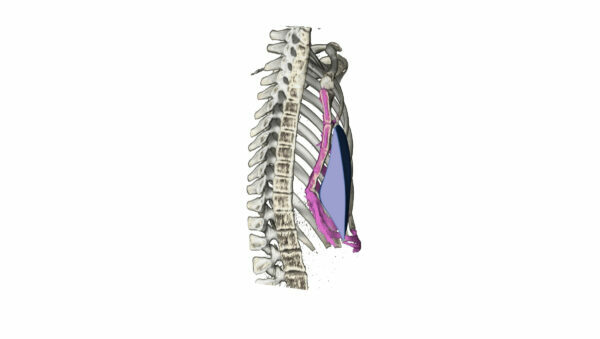 With a frequency of 1over 300 births, it is the most common thoracic congenitaldeformation. This patient underwent a surgery to place a 3Dcustom-made implant to correct the deformation.